If you've been visiting this little space of mine for awhile now then you know I tend to be a seasonal eater. Certain things just taste better to me at certain times during the year. Like hot chocolate, or a bowl soup, it would be a rare occasion to catch me sipping on some in the middle of August. The summer is some of my favorite times for food (fall being a close second). 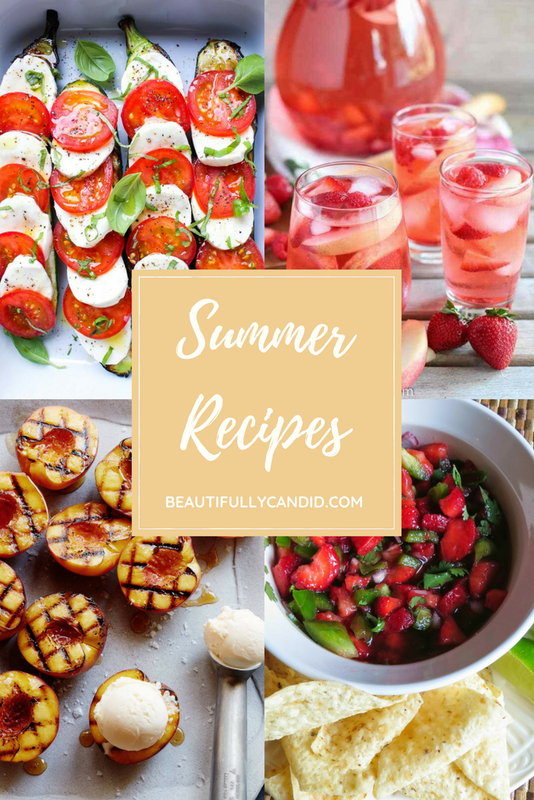 I love grilled food, eating outside, enjoying a sweet treat, all the fresh fruit and veggies—I could do without all the flies and bugs though, but what can you do. 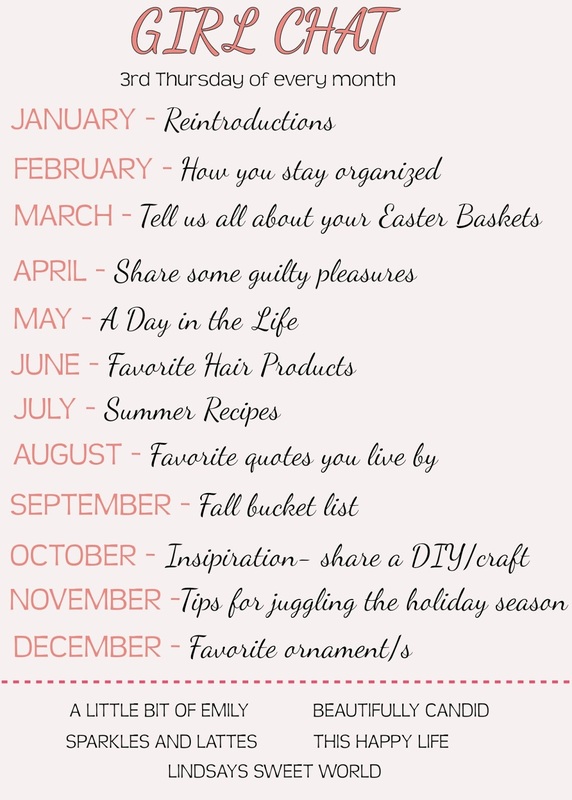 This month for our girl chat link up we're sharing some of our favorite recipes. I dug deep into my archives here because food posts just haven't been a thing for me in several years. I love taking pictures of food, but preparing and telling a house full of boys they need wait to try something, just isn't happening. I also rounded up some of my favorite Pinterest finds that have been my go-to for making in the summer. I'm not sure I know anyone who doesn't like tacos. Enjoying some fish tacos in the summer is one of my favorites. 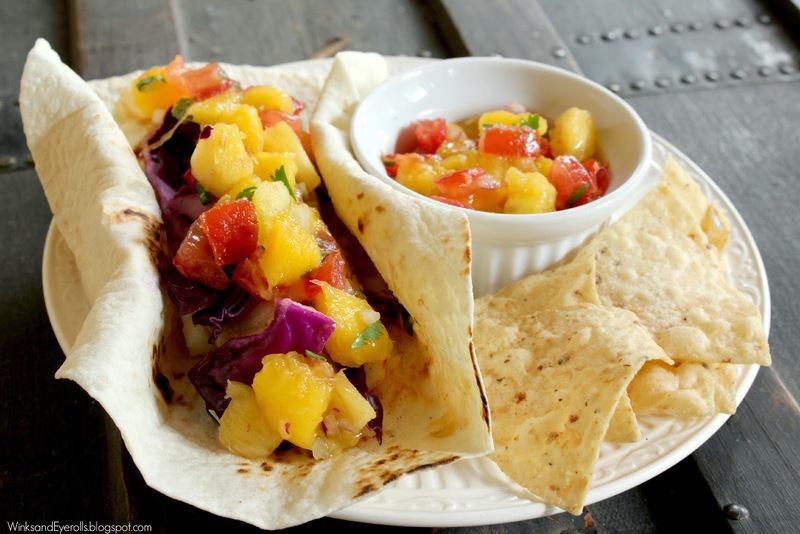 We also love making a homemade mango salsa to top it off and oh boy, now I want a taco. 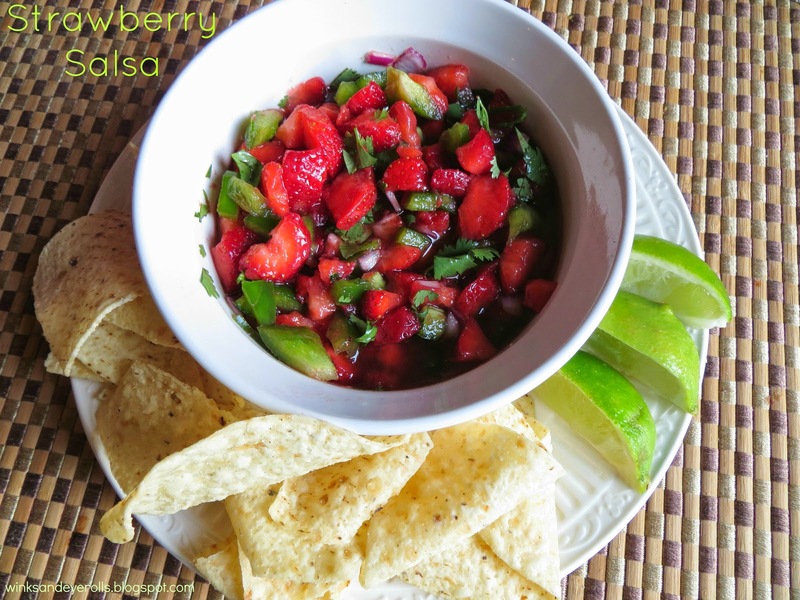 Speaking of salsa, we also like to make this refreshing strawberry salsa. We enjoy this with regular tortilla chips, but I would imagine you could also top it on some of your favorites. 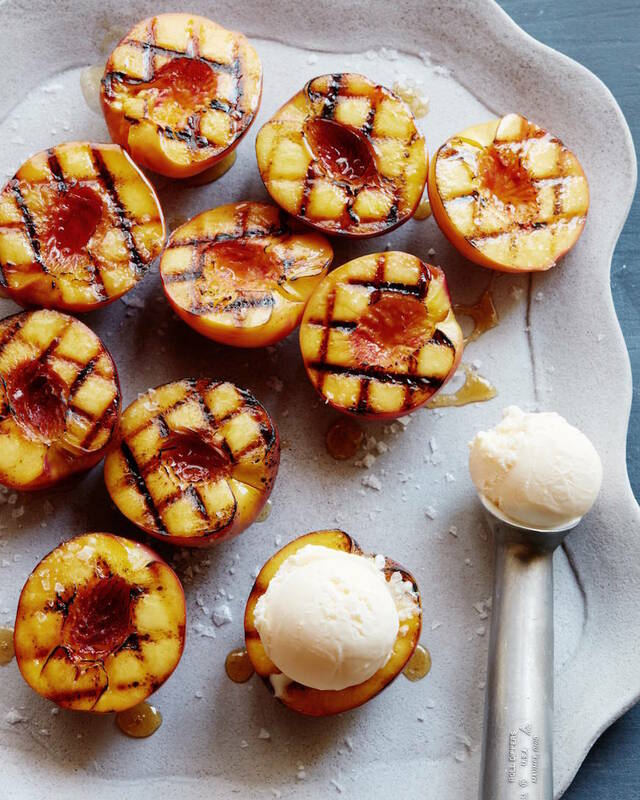 In keeping with the fruit talk, we also love some grilled peaches. I'm excited that peach season is coming up for us in August and we plan on going picking this year. This recipe includes a scoop of ice cream which also makes these a delicious after dinner treat. Our neighbor has some great basil growing and just brought us over a fresh bag of it. 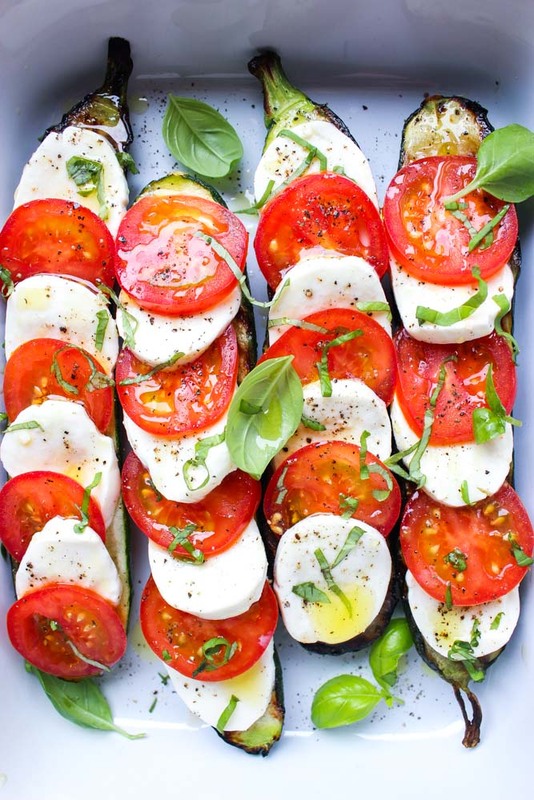 I have some fresh mozzarella in the fridge and a tomato getting ripe on my counter. I love tomato, mozzarella and basil but I also love it with some grilled zucchini. 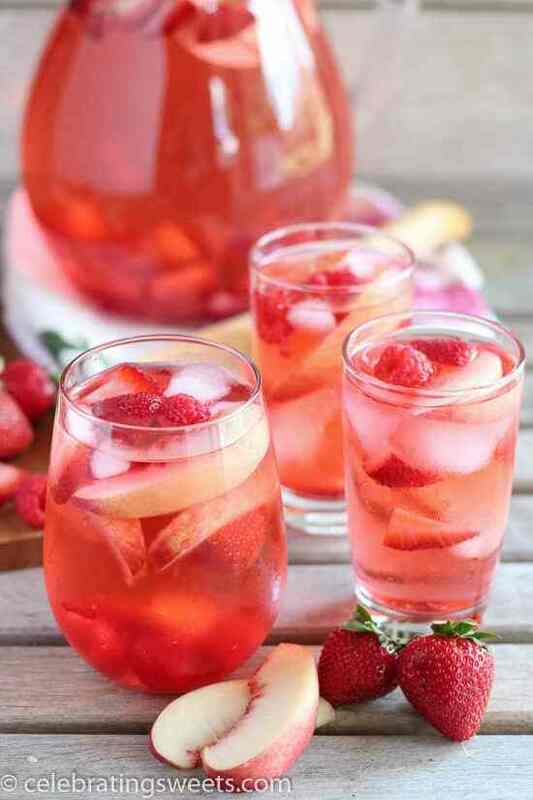 I also love sipping on some sangria in the summer but this summer it's obviously all mocktails for me. This light and refreshing peach rosè sangria is a favorite and will probably be extended to enjoying some over the holidays when I can cheers again. I feel like my list could have kept going on with so many summer staples. Burgers are a big one for us over the summer too, but it's hard to narrow down just one. Lately I've been making my own patties with either ground turkey or ground chicken. A summer pasta salad is also a good one for us. But now it's your turn to share your favorite summer recipes. I can't wait to see what you enjoy!